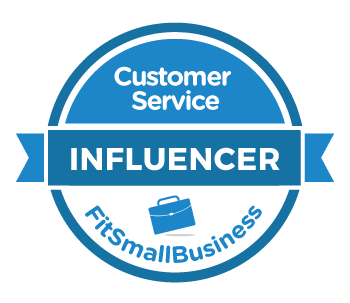 Four Corporate Customer Service Blogs Actually Worth Reading — Toister Performance Solutions, Inc. Many companies that sell a product or service to customer service teams have a corporate blog. It's part of a content marketing strategy that brings visitors to the company website, establishes some brand awareness, and hopefully generates sales. A lot of those blogs are hard to read. They're overly self-promotional. Content is generic and written with no real viewpoint. Some become a dumping ground for poorly curated guest posts. A few corporate blogs stand out from the crowd. They pair excellent writing with real advice that's both thought-provoking and actionable. 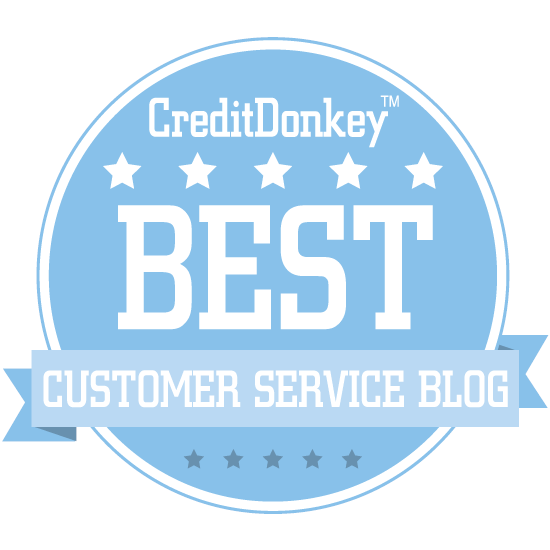 Here are four corporate customer service blogs I consistently read. Full disclosure: I know people at each of these companies. I also respect the work they do and really do subscribe to their blogs. The HelpScout blog has a nice mix of product how-tos, insights from real customer service leaders, and posts that address topical issues such as working with remote teams. What I like about this blog is the articles are well-written and often contain a lot of helpful examples. For instance, a recent post about making content more inclusive was really thought-provoking. This is what you get when you mix real journalists with industry thought leaders and consciously create distance between the blog and the corporate agenda. Though run by Zendesk, Relate almost feels like a separate entity. Heck, Zendesk even has a separate Zendesk blog. Relate is packed with highly relevant topics that don't get enough attention, such as an interview with Jenny Dempsey about self-care in customer service or this post on how to be a good Airbnb guest. Posts on the FCR blog are primarily written by FCR's Director of Customer Experience, Jeremy Watkin. Since FCR is an outsourced contact center, Jeremy gets to work with a wide variety of client organizations, and he shares many of those insights in his practical, often folksy posts. A good example is this post about creating a voice and style guide for your customer service team. Data nerds rejoice! The Thematic blog weaves compelling data and solid storytelling to share some unexpected conclusions. For instance, a recent post on using customer feedback to prevent churn showed how one Thematic client was getting most of its customer churn from happy customers. There's a huge lesson there about not taking your best customers for granted. These are all blogs I subscribe to and actually read, but it's by no means an exhaustive list. Please leave a comment or drop me a line and let me know which corporate customer service blogs you read on a regular basis!